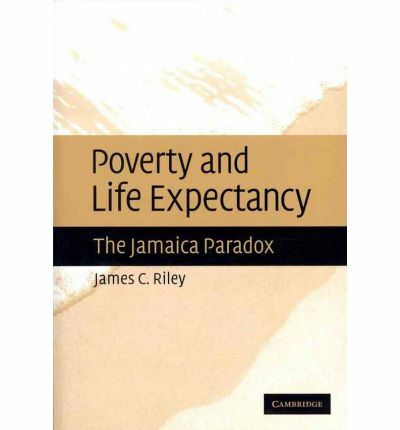 Poverty and Life Expectancy is a multidisciplinary study that reconstructs Jamaica's rise from low to high life expectancy and explains how that was achieved. Jamaica is one of the small number of countries that have attained a life expectancy nearly matching the rich lands, despite having a much lower level of per capita income. Why this is so is the Jamaica paradox. This book provides an answer, surveying possible explanations of Jamaica's rapid gains in life expectancy. The rich countries could invest large sums in reducing mortality, but Jamaica and other low-income countries had to find inexpensive means of doing so. Jamaica's approach especially emphasized that schoolchildren and their parents master lessons about how to manage disease hazards. This book also argues that low-income countries with high life expectancy, such as Jamaica, provide more realistic models as to how other poor countries where life expectancy remains low can improve survival.